April 1803. The Peace of Amiens is breaking down. Napoleon is building ships and amassing an army just across the Channel. 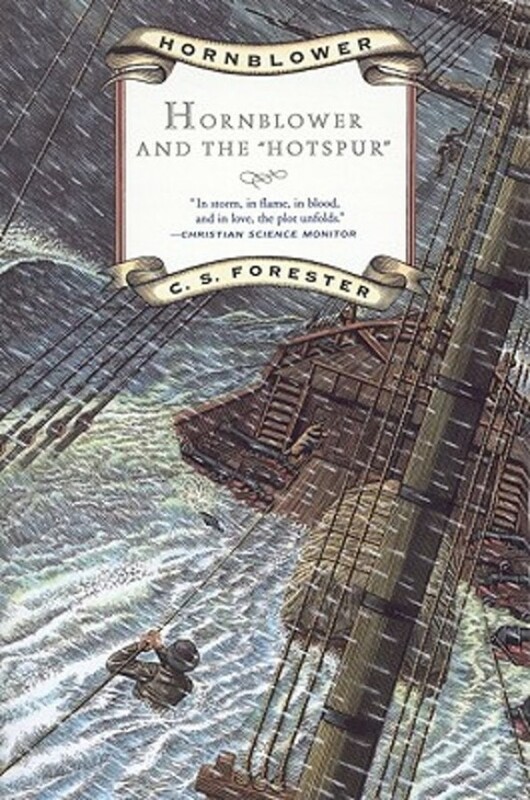 Horatio Hornblower-who, at age twenty-seven, has already distinguished himself as one of the most daring and resourceful officers in the Royal Navy-commands the three-masted Hotspur on a dangerous reconnaissance mission that evolves, as war breaks out, into a series of spectacular confrontations. All the while, the introspective young commander struggles to understand his new bride and mother-in-law, his officers and crew, and his own "accursed unhappy temperament"-matters that trouble him more, perhaps, than any of Bonaparte's cannonballs.